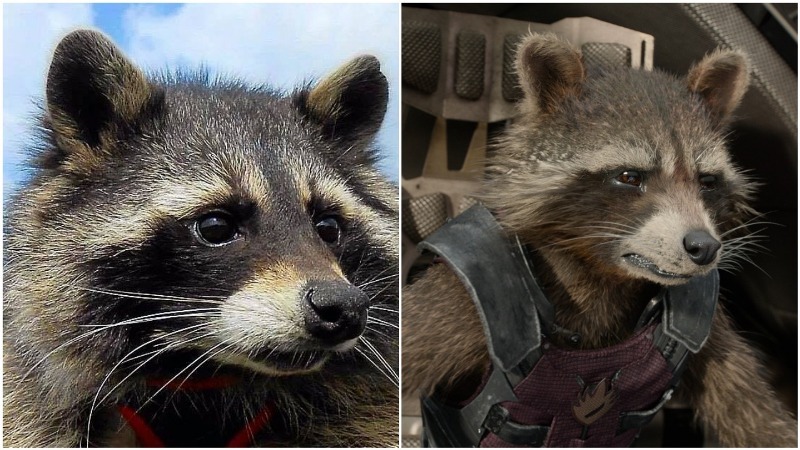 Oreo, which inspired as a model to the ‘Guardians of the Galaxy’ character Rocket Raccoon, passed away on Thursday. Oreo was about to turn 10 on April 2019. Oreo also went on a red carpet when the movie debuted in phase two of Marvel Cinematic Universe.